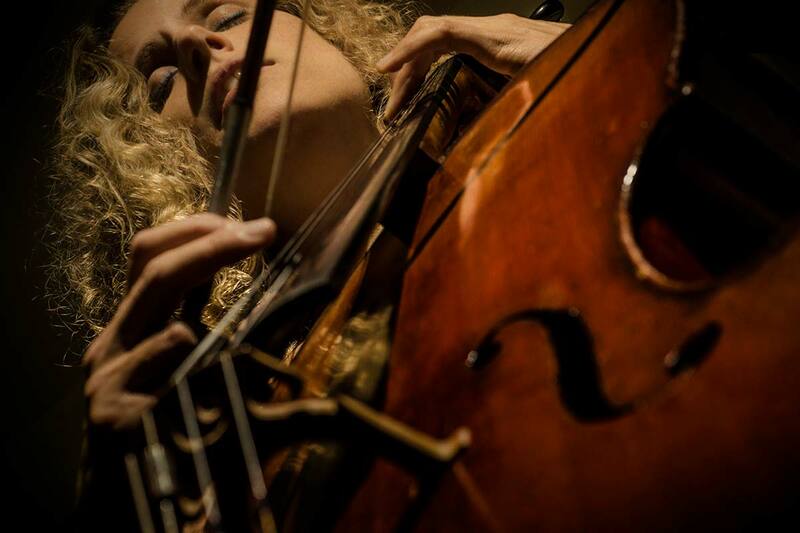 “Ruti Celli- A cellist, singer-songwriter and producer. 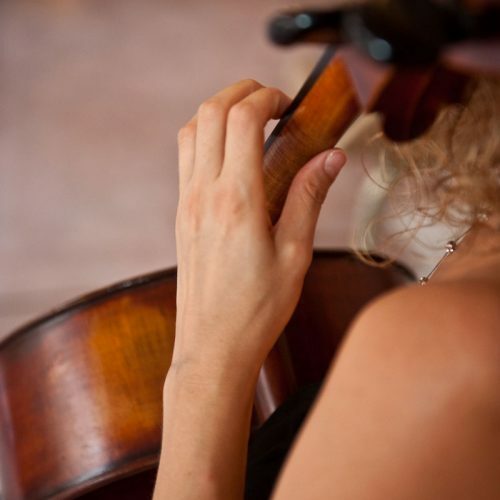 Israeli born and trained in the world- she completed her studies at The New England Conservatory of Music in Boston and is a former member of The New World Symphony in Miami among other prestigious posts. She produced and published 2 albums in November 2015, a single in May 2016 and a Debut Album with her Improvisation Duo “Fern & Celli” in February 2017. This past year she released her debut single with her new Trip Hop Electronica band “Into the Frequency” with Keyboardist Dave Schulz. 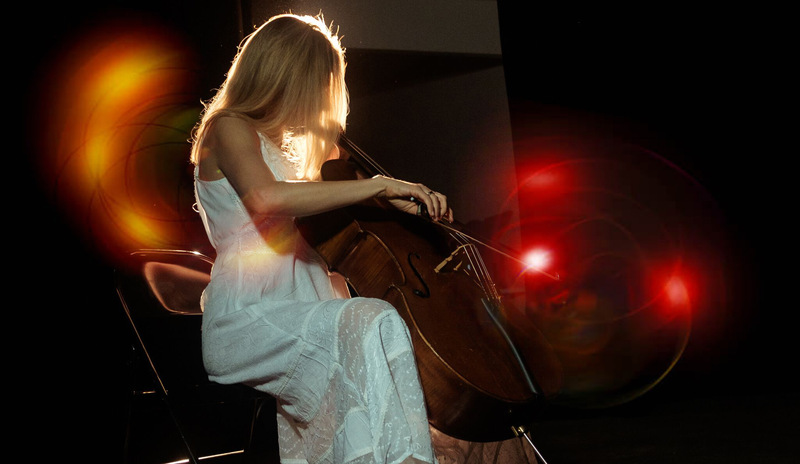 Many of the textural layers in Ruti Celli’s music are played by the cello. 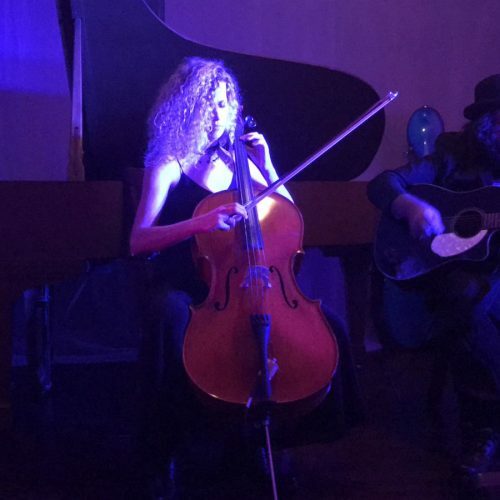 It may sound like bass guitar, electronic guitar, acoustic guitar, a synth pad or percussions but it is often played by the cello. 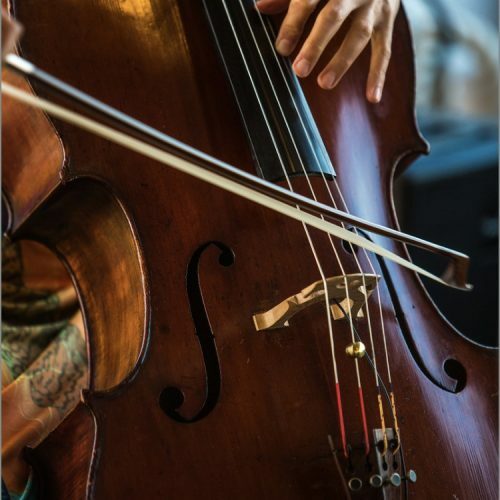 A classically trained cellist that experiments with lounge music, world music, soundtrack music, hip hop music, rock music, trip- hop music, electronic music, house music & pop music. The Classical training comes through the music making it precise, tight, organized, expressive, orchestral, colorful, multiply layered & complex. 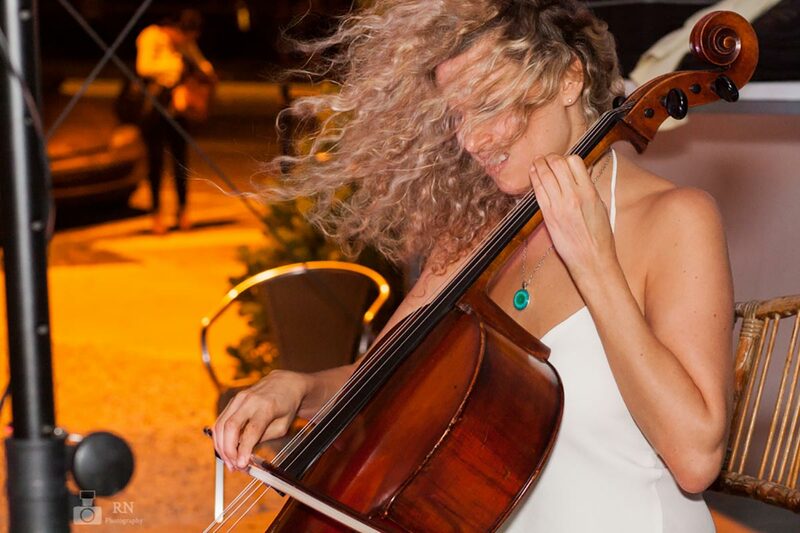 Book an event or hire Ruti for your musical project.